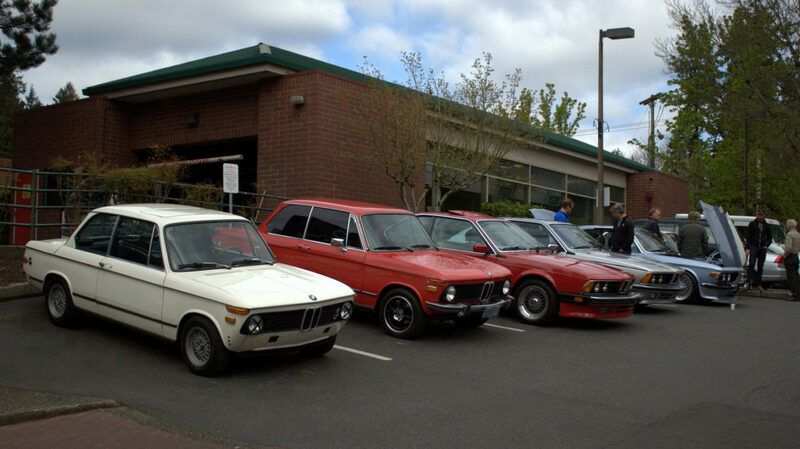 The Vintage SIG held their first Cars & Coffee today at AR Auto Service in Lake Oswego. We saw a few “new” cars at today’s event and many of the original SIG member’s car. Today’s event was combined with an introduction to Hooked on Driving’s program by Don Clinkenbeard. Check out the photos here.